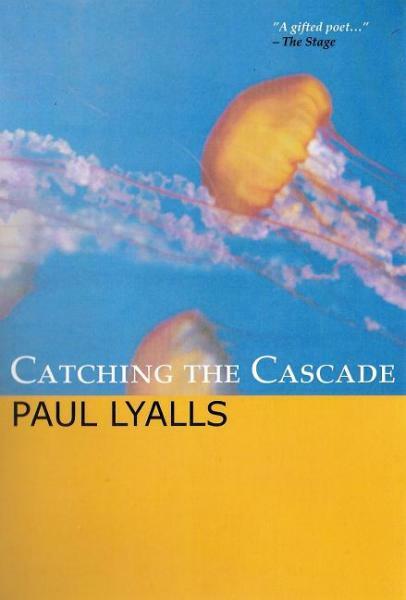 "The quality that shines through this slim volume is a playful sense of fun...Lyalls has an unerring and endearing sense of fun" Patrick Neate (2001 Costa/whitbread Novel Prize winner) writing in the London Magazine. My children's collection 'A funny Thing Happened' (with an introduction by Michael Rosen 2014. '...The funny thing about the world is that we sometimes don't notice it, Paul poems stop and make you notice it, that's his kind of magic'. '"Pacey Poetry packs punch...The whole show is shot through with the absolute confidence in the power of poetry to amuse, move and transform lives...proof that Paul Lyalls has arrived" The Ham & High, is available from pickled Pepper Books N8 or Paul directly. The CD/book 'Chill' Rotation Records (2000) is no longer available.